During its TennoCon 2018, Digital Extremes unveiled a lot of good news for its acclaimed title Warframe. In partnership with Panic Button, the studio is developing the game for Nintendo Switch. 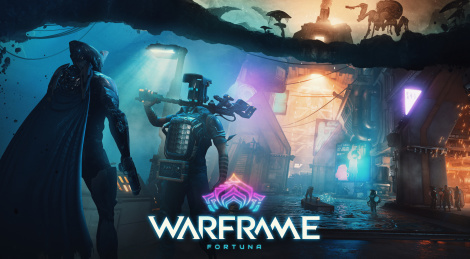 After Plains of Eidolon last year, the game will get the open-world Venus expansion Fortuna later this year. A separate update, Codename: Railjack, will launch players into space aboard a warship for tactical battles. Finally, the developer teased the upcoming cinematic quest. Grab everything inside. 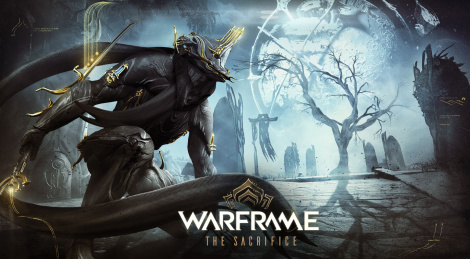 The Sacrifice, the new cinematic quest for Warfrrame will launch this week on PC and this Summer on consoles. 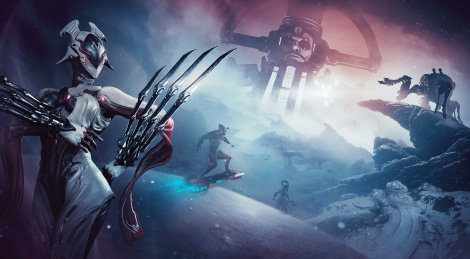 Get a new glimpse inside at what awaits the Tenno. 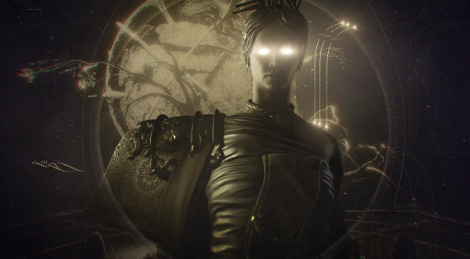 The Sacrifice is the new cinematic storyline update for Warframe, following previous story-based quests The Second Dream, The War Within, Chains of Harrow, and the Apostasy Prologue. 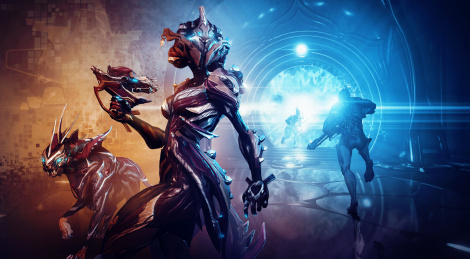 Digital Extrems will release the content in June for PC and soon on consoles. The big expansion/free update Plains of Eidolon for Warframe will be available next week on PC and in November for PS4 and Xbox One. New trailer and screens inside. 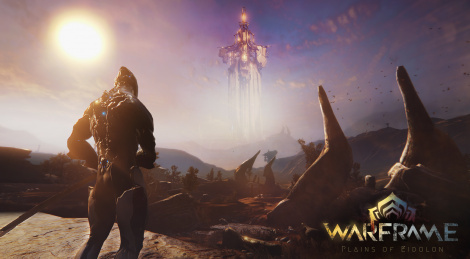 Last Friday, Digital Extremes, the developer of Warframe revealed 22 minutes of in-game footage of Plains of Eidolon, the upcoming big update/expansion for the game. Jump inside to watch/download it in high quality and see the new content the update has to offer such as free exploration, Eidolon fight, caves, Warrior-operator class and crafting.